Sign up here to receive emails about promoting new product launches from HomeFreeMedia. You have your choice of products to promote from HomeFreeMedia’s family of websites. There are one-time purchases and recurring membership products available to choose from. There are bound to be items just perfect for your list! There are two ways to promote – through ThriveCart or through JVZoo. When you sign up through my ThriveCart, you receive your commission instantly through Paypal. All ThriveCart affiliates must have a Paypal account to be compensated. The button link below will sign you up for one of my PLR SuperPacks. Once you’re in, you automatically get links for everything on ThriveCart. Sign Up at ThriveCart . When you sign up through JVZoo, you will be on delayed commission, unless JVZoo considers you to be a superaffiliate, in which case, you will be paid instantly. I pay out JVZoo commissions as soon as I am aware of them. Find Me at JVZoo . There are no refunds available on any of my products. This is to protect me, and also to protect my affiliates. Everyone who buys through ThriveCart checks a box to acknowledge that there are no refunds available on downloadable products. That said, I will work to accommodate any customer with a legitimate request. As a long time Paypal vendor, I have established a good reputation both for delivering products and dealing with customer issues. 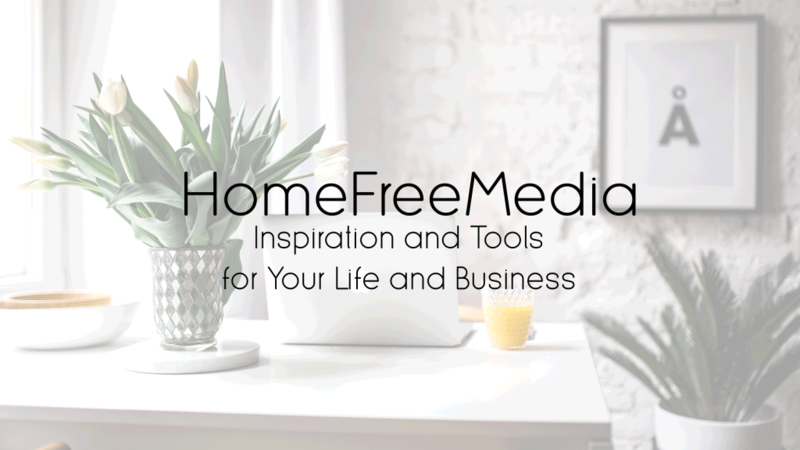 Earn 50% commissions on all HomeFreeMedia products.